The Affordable Care Act — sometimes called Obamacare — is the 2010 federal law intended to increase the availability and affordability of health insurance for Americans while reducing the overall costs of health care. The Affordable Care Act is now in effect. For example, children can now stay on their parents’ health insurance until age 26 — even if they live on their own and aren’t in school. The law also requires insurance companies to cover people with pre-existing conditions and makes it harder to cancel someone’s policy just because they’re ill. So what does all this mean to Coloradans? 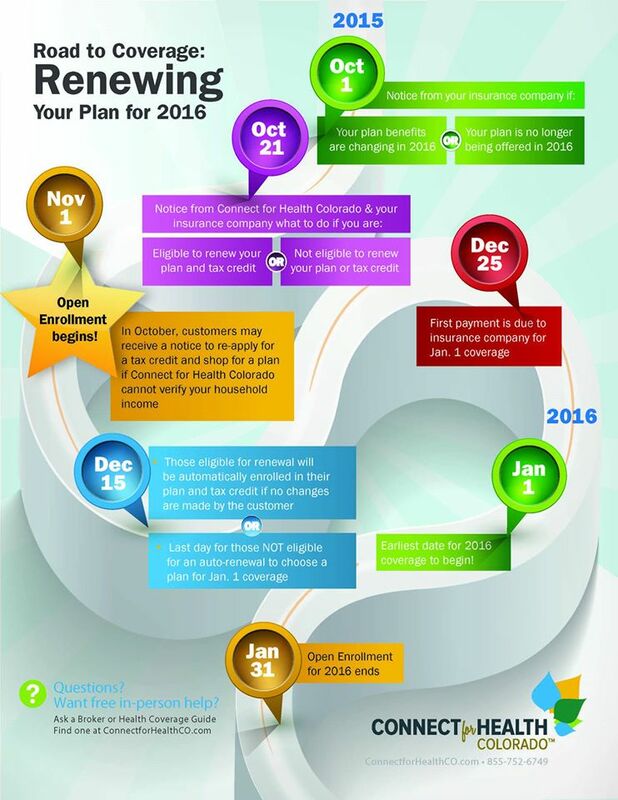 This Affordable Care Act timeline lays out some of the biggest changes and their start dates. It’s important to know that many of the law’s major provisions took effect in 2014. For example, most Americans are now required to have health insurance. Like most Americans, you already have employer-provided health insurance, privately purchased insurance, Health First Colorado (Colorado’s Medicaid Program), Child Health Plan Plus, Medicare, or military coverage. Therefore, you probably won’t need to do anything. Most of the changes have to do with expanding health care coverage to Americans who are uninsured. What if I want to explore my options? 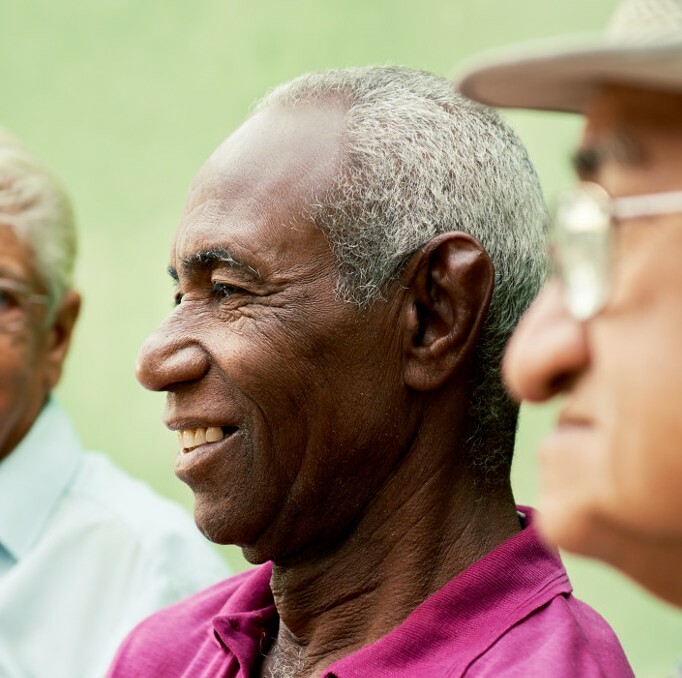 If you lose your health coverage in the future or are unhappy with your current coverage, visit our I Need Health Insurance page to learn about other health coverage options available to you. Also, you’re free to buy health insurance from a private company or broker anytime. All plans have been reviewed by the Colorado Division of Insurance to make sure they meet the requirements for health care reform. What about annual renewal and redetermination? If you purchased insurance through Connect for Health Colorado, you may need to review your coverage and make changes if your situation has changed. See the “Road to Coverage” flyer for details on renewing your insurance. Also, see our Connect for Health Colorado Frequently Asked Questions for more help. Finally, if you’re a Health First Colorado member you can find out more about redetermination. Now that I have insurance, what do I do? Confused about how to use your health insurance and get the health care you need? The Centers for Medicare & Medicaid Services (CMS) created a series of videos called “From Coverage To Care” to walk you through the basics. You can also read A Roadmap to Better Care and a Healthier You from CMS on how to use your private insurance benefits. Helps people eligible for or enrolled in Medicare with questions about health insurance.